with court costs and attorneys fees, according to the terms of your Lease or Rental agreement. said lease or rental agreement if said rent is not paid in full . , I handed the notice to the tenants. 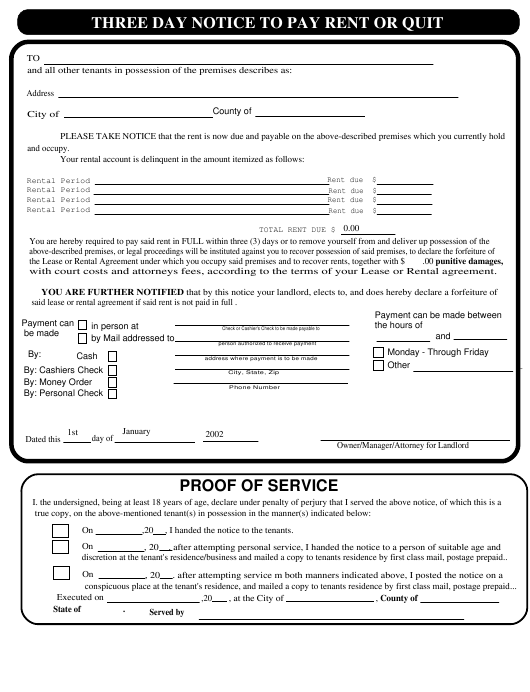 discretion at the tenant's residence/business and mailed a copy to tenants residence by first class mail, postage prepaid..